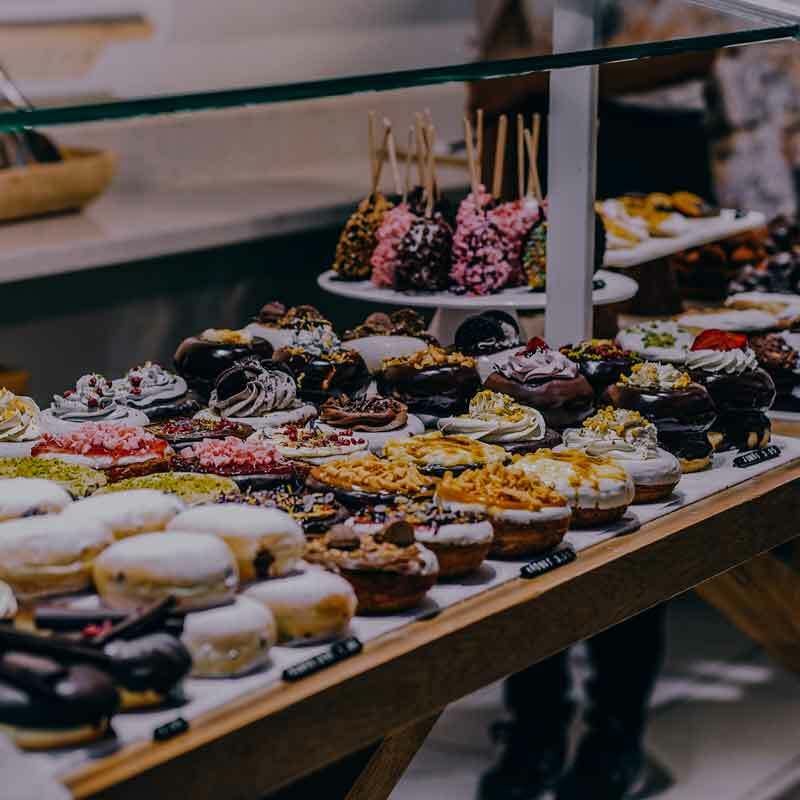 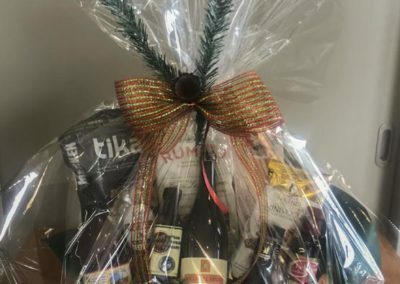 Stuck with the problem of what to buy for someone who has everything? 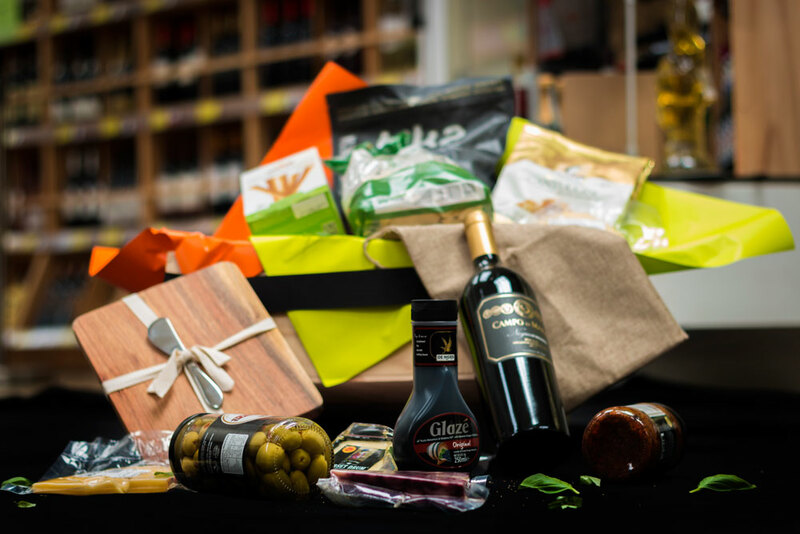 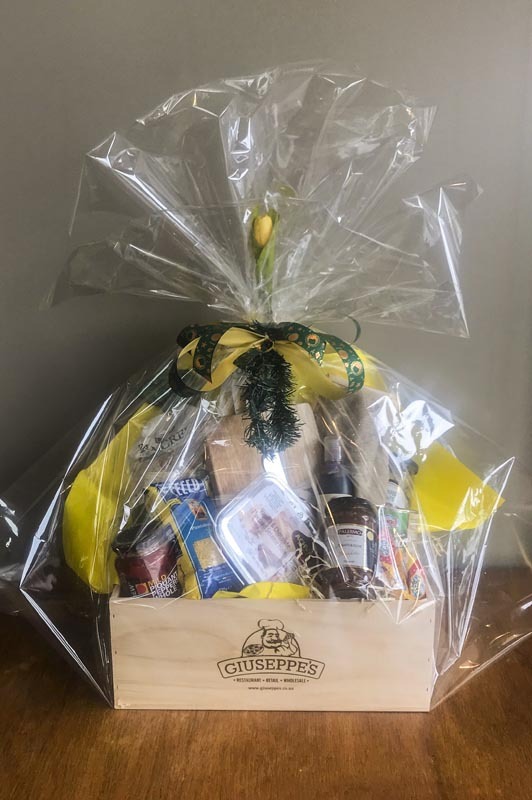 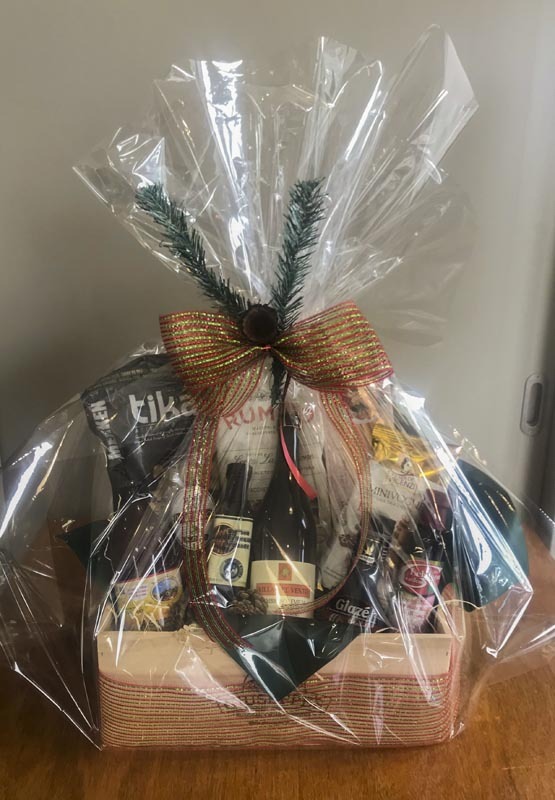 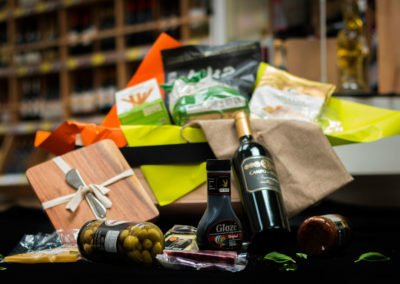 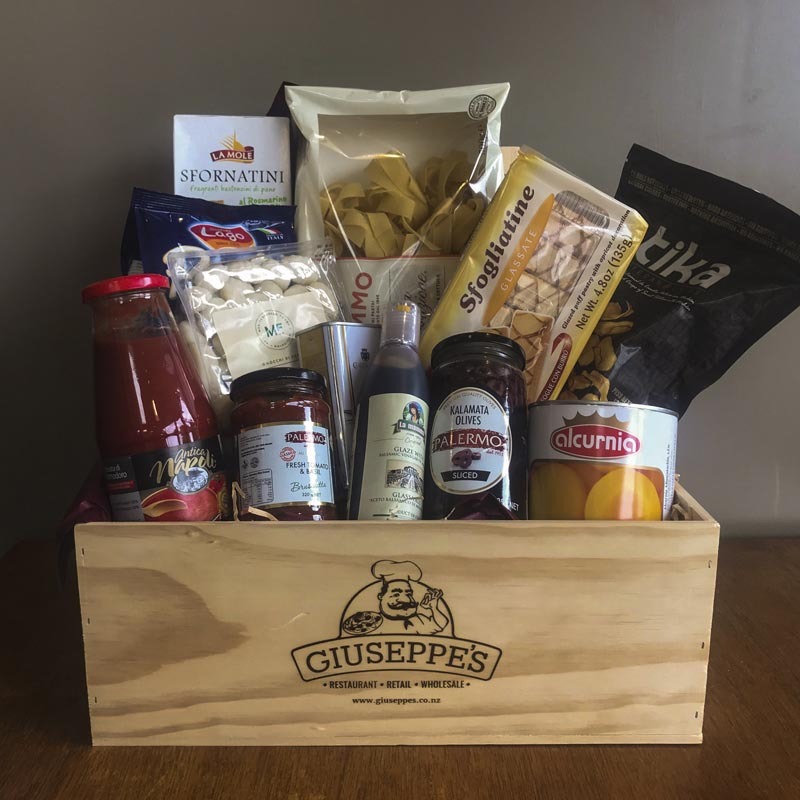 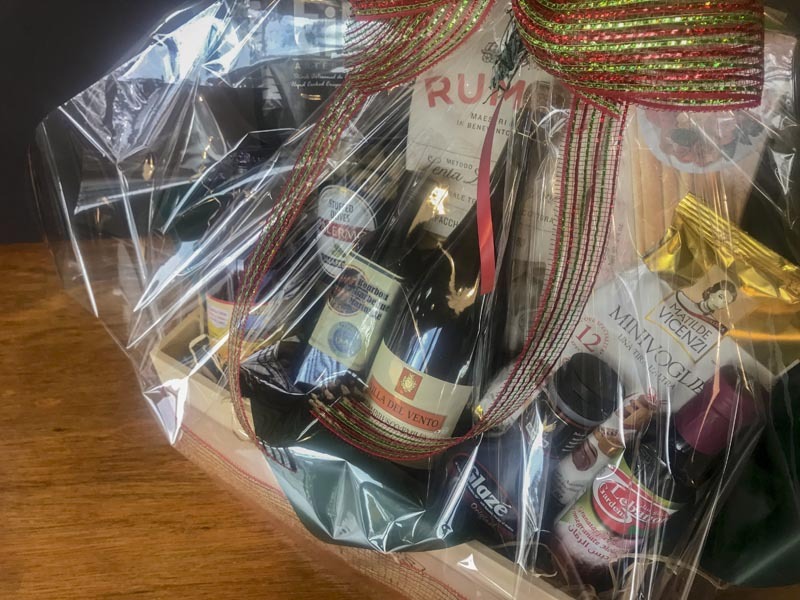 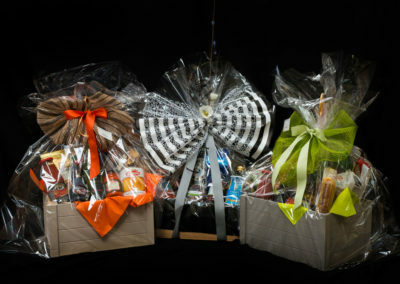 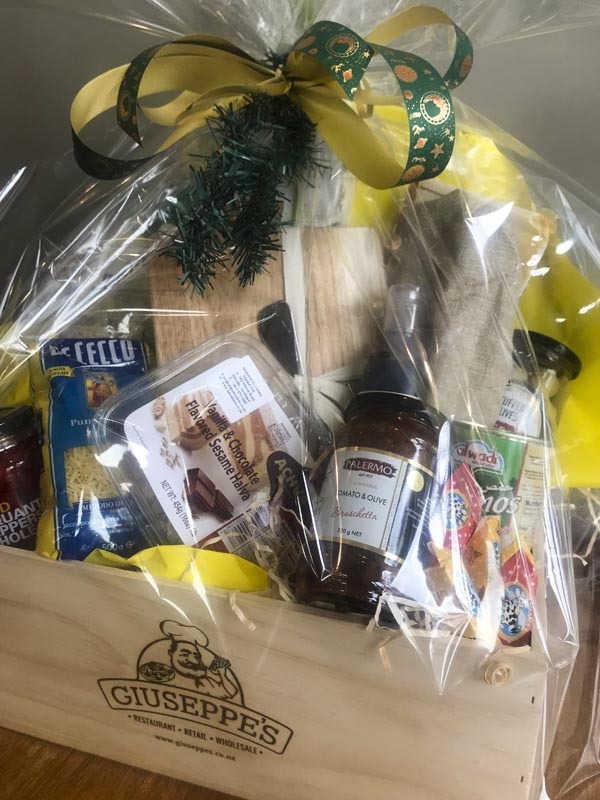 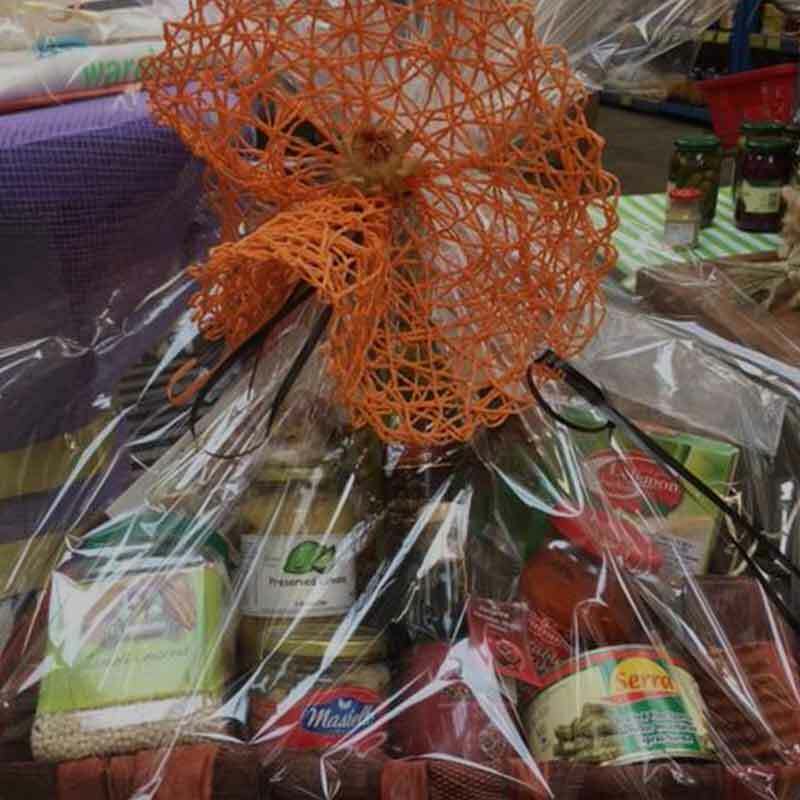 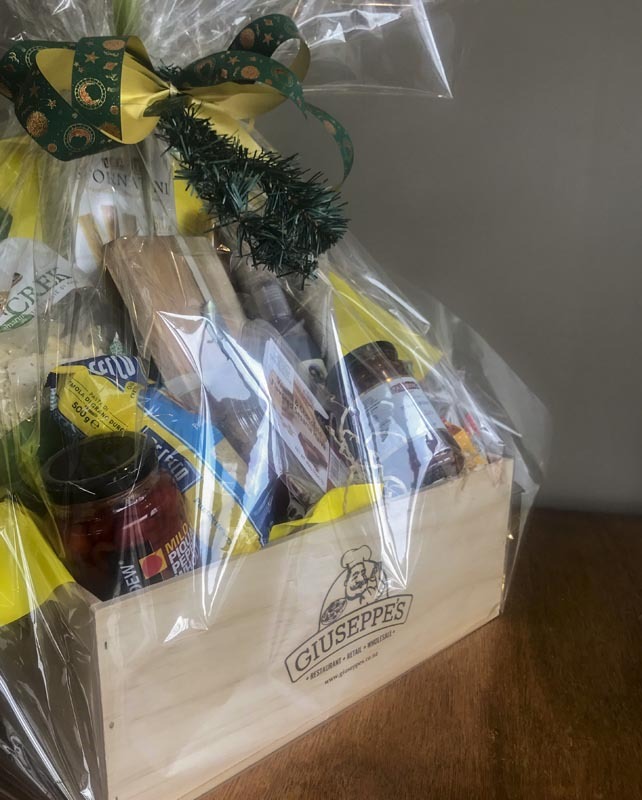 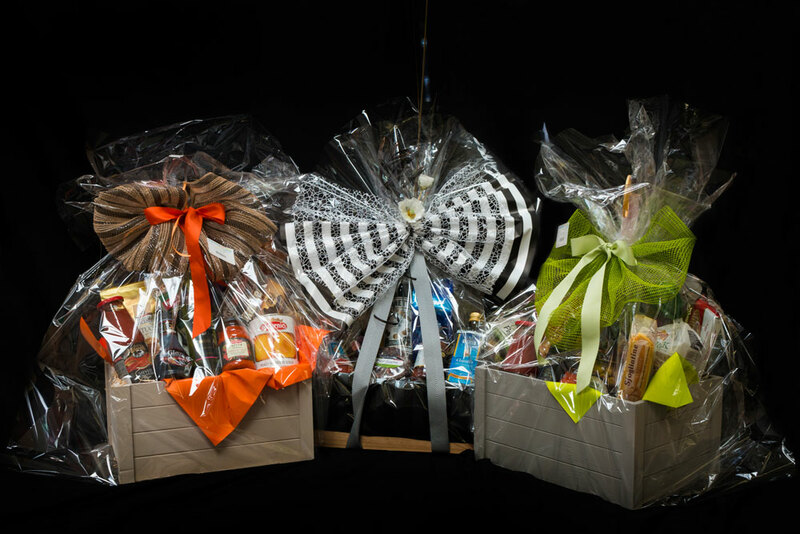 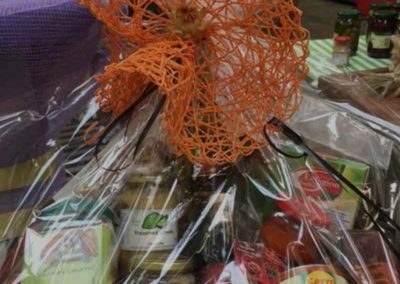 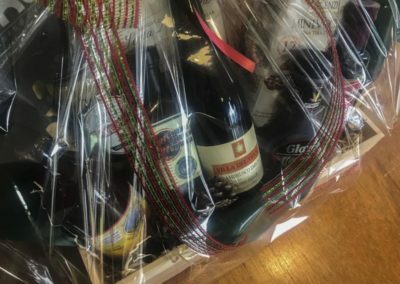 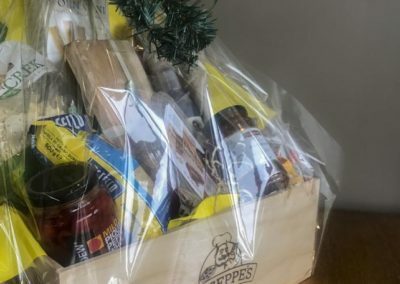 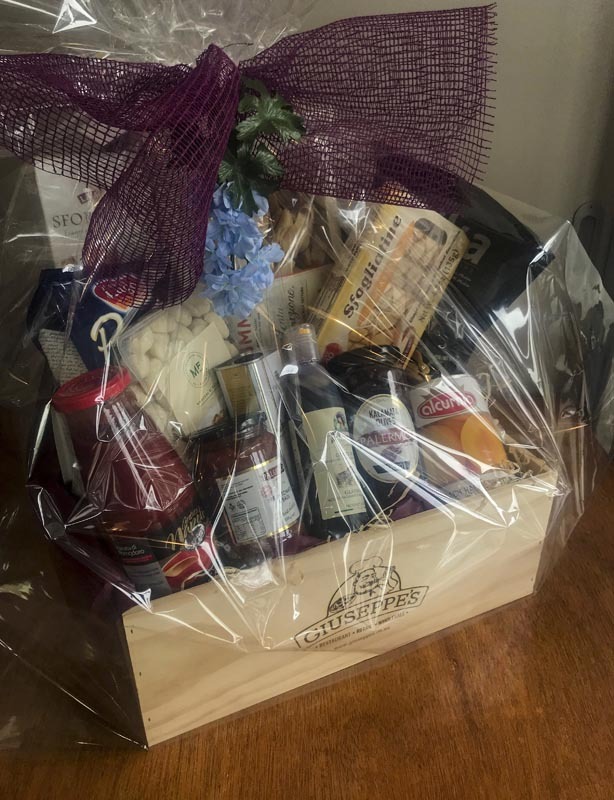 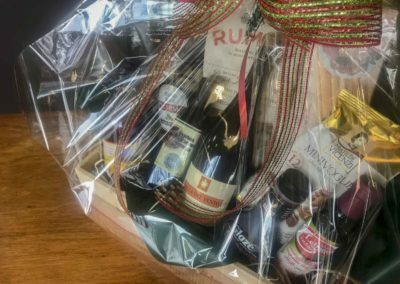 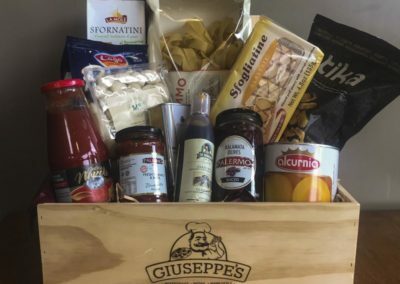 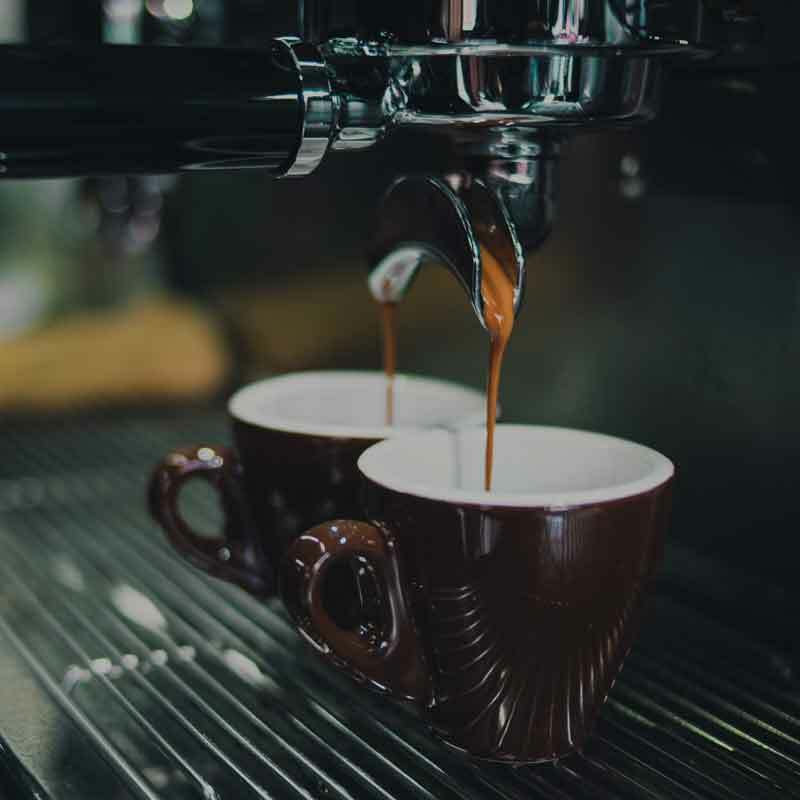 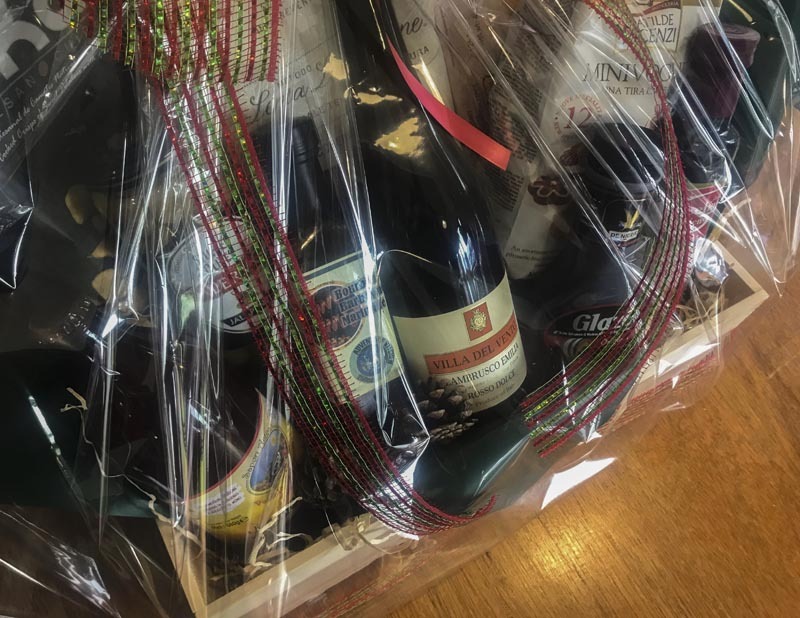 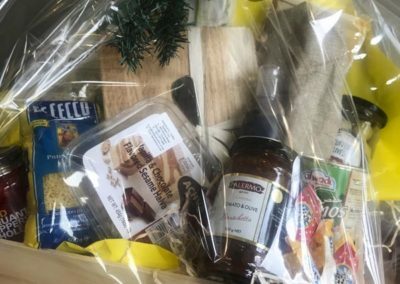 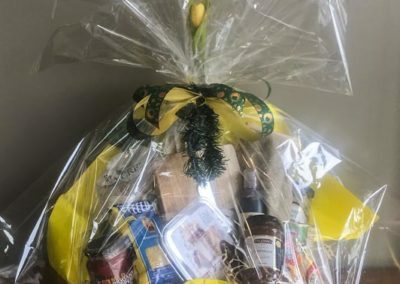 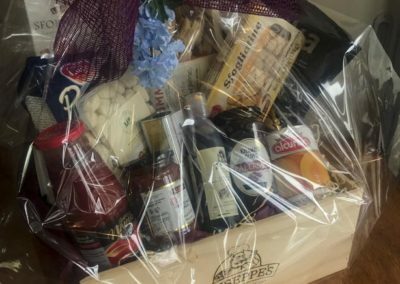 Giuseppe’s can create an impressive present for your loved one with a beautiful gift basket filled with fantastic products – everything from pasta and passata to coffee, wine and chocolate. 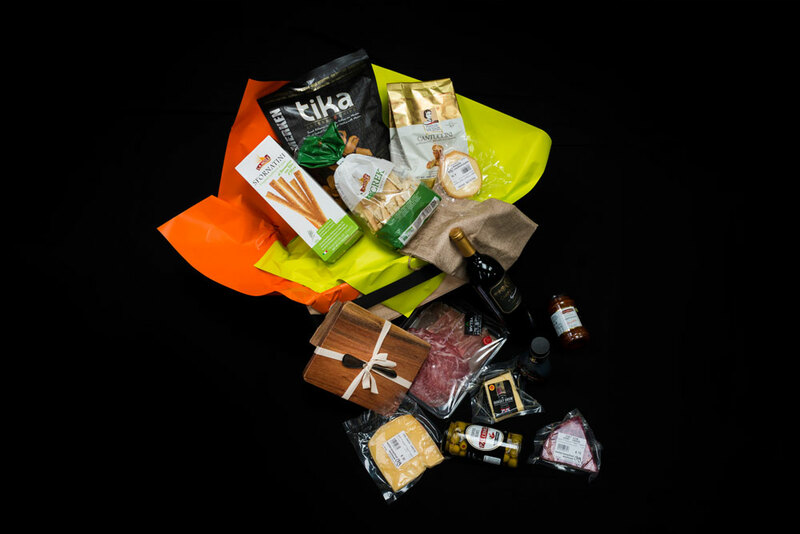 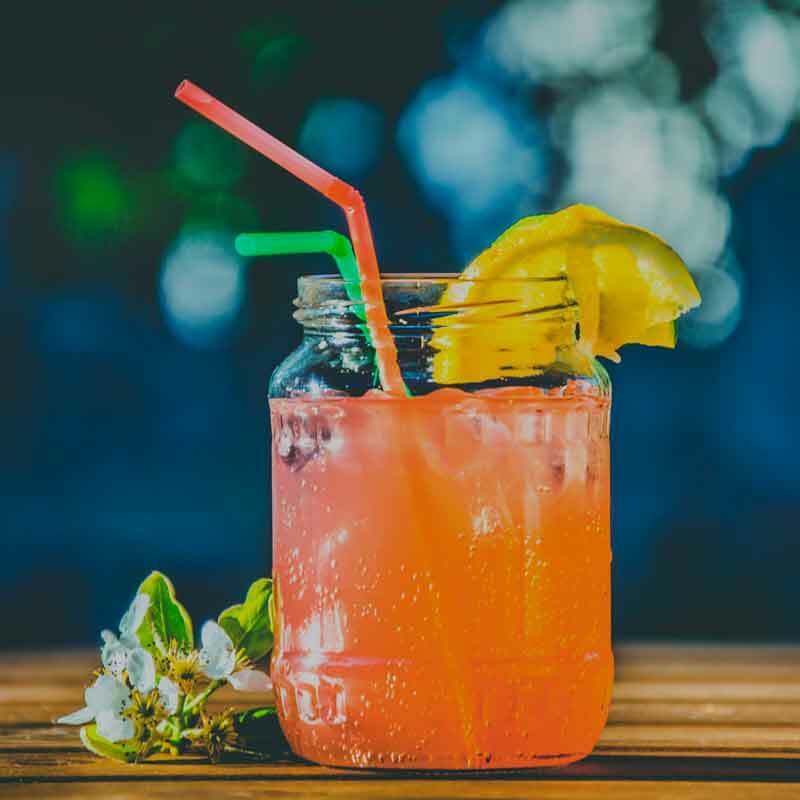 These can be created to meet any personal preferences and budget.